NB-IoT is standard Low Power Wide Area Network (LPWAN) used for communication of IoT devices(Internet of Things). BPI-BC95 NB-IOT contains STM8L152 - low power MCU. The upload of code is through SWD. NB-IOT also contains temperature/humidity sensor (Si7021) and sensor of pressure (BMP085). On the board are microUSB, RGB LED, connector for external antenna and connector for battery. 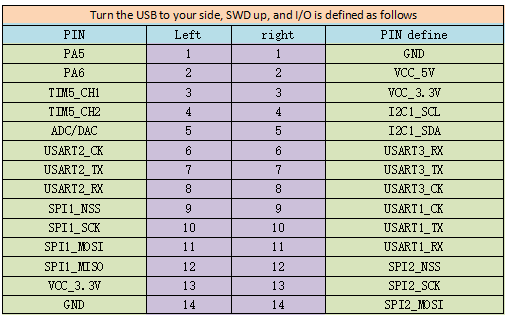 The dimension of board is (53 X 43 mm) and connectors can be fit to Arduino Uno Rev.3. connectors. The power consumption is lower than 20uA. 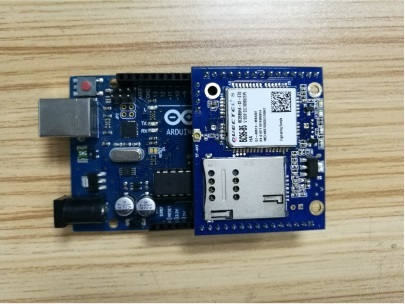 The IoT module uses IoT chip by Quectel BC95-SL.